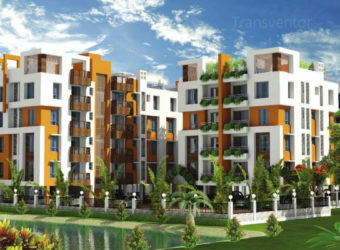 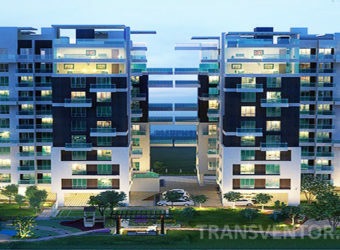 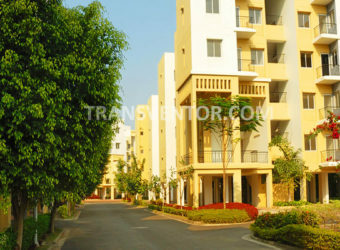 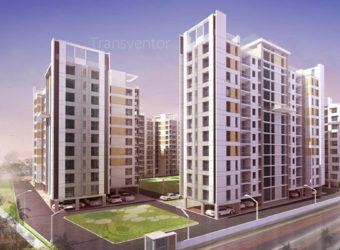 Sapphire Gardens, located in Kolkata, is a residential development of Realtech Nirman. 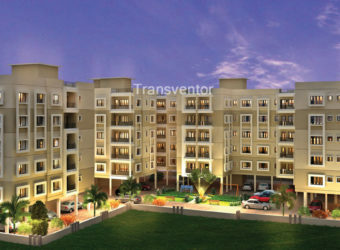 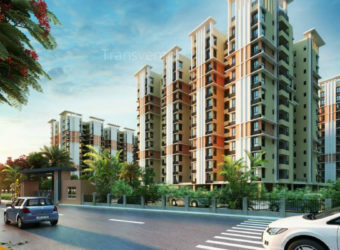 It offers spacious and skillfully designed 2 and 3BHK apartments. 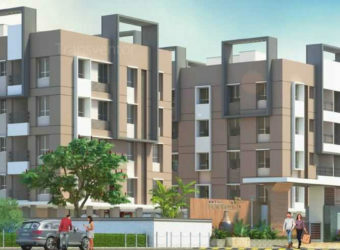 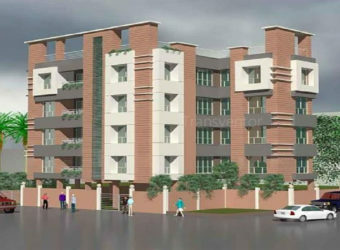 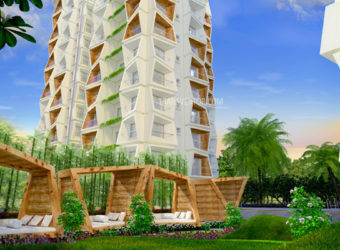 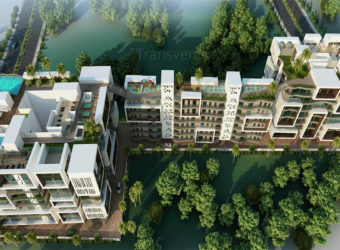 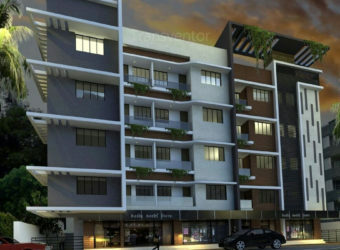 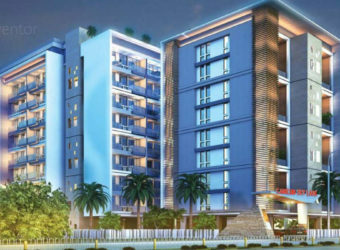 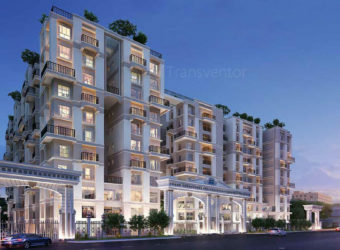 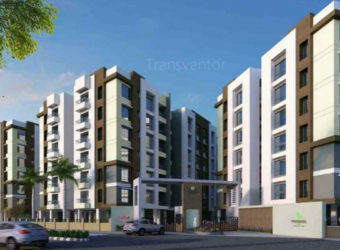 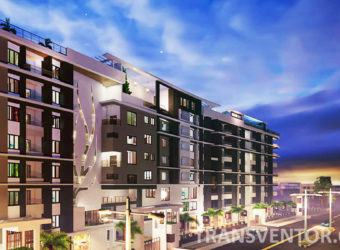 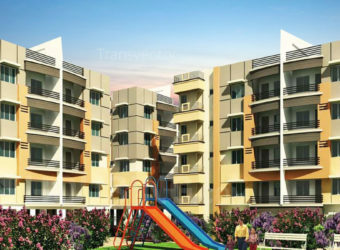 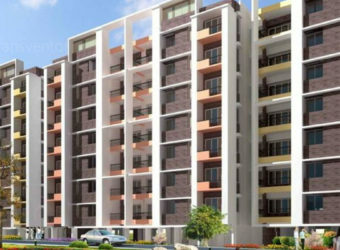 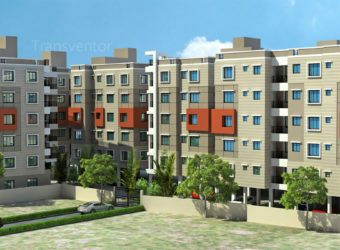 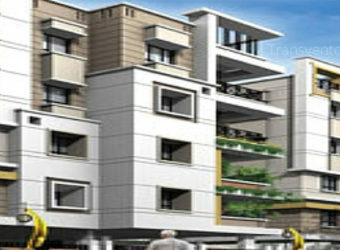 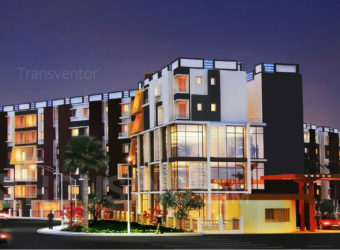 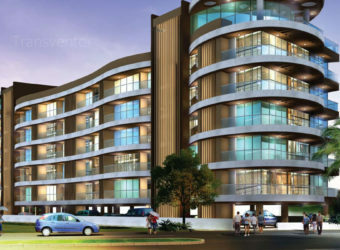 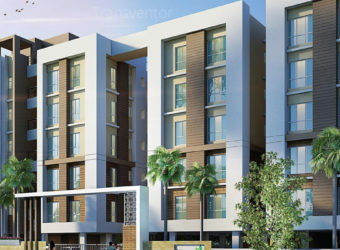 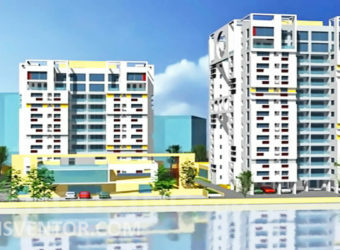 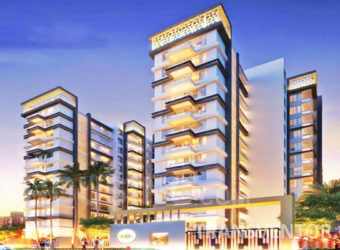 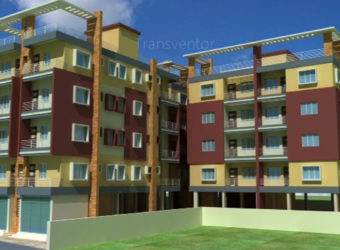 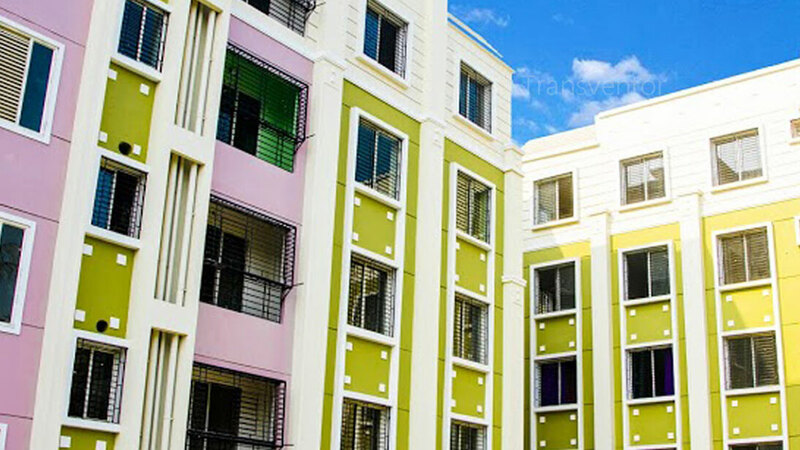 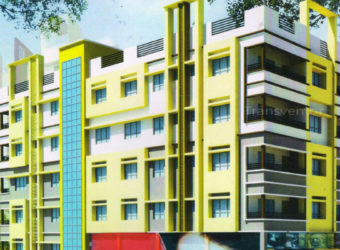 The project is well equipped with all the basic amenities to facilitate the needs of the residents.Sapphire garden is a complex of 6 blocks, G+4 building.It offers all modern amenities like power back up, community hall, landscape garden,gym,fire fighting arrangement so that you can live a peacefull & luxurious life with your family here. 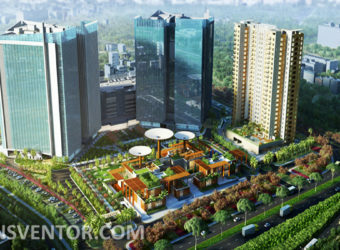 The site is in close proximity to various civic utilities. 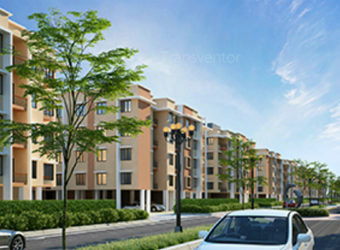 Realtech Nirman Group is a Well known Developer. 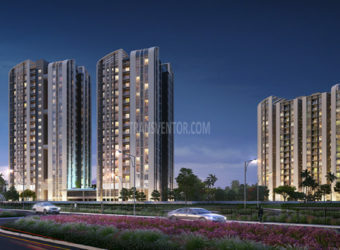 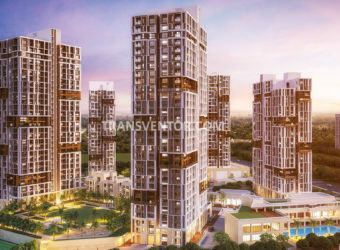 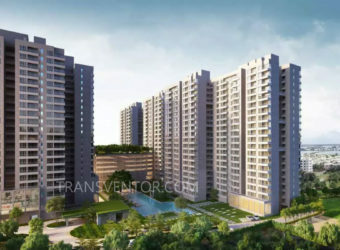 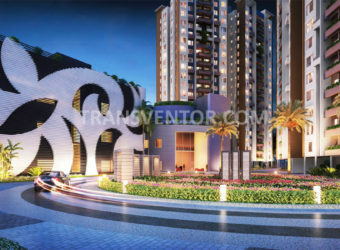 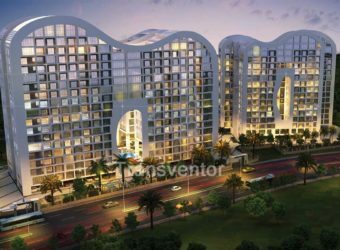 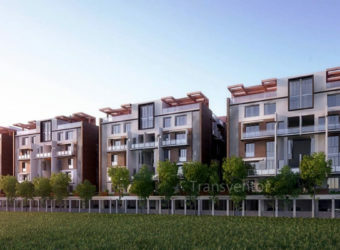 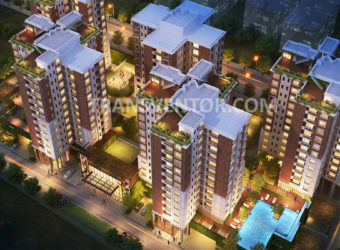 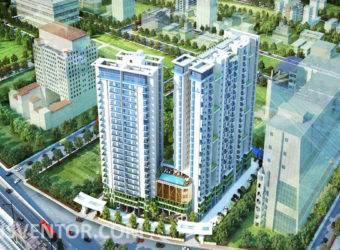 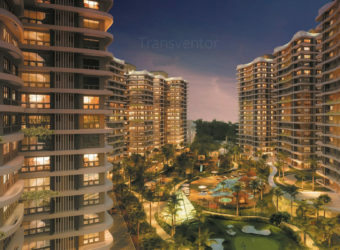 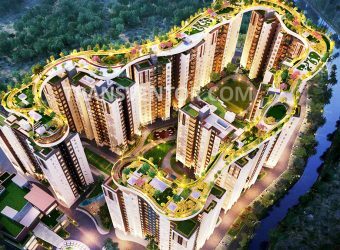 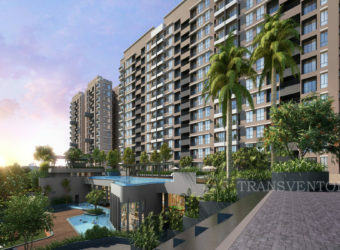 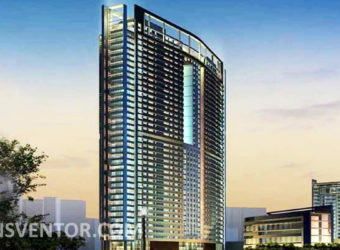 Interested to Buy Property in Sapphire Garden ?